Live worry free in a full brick, 3 bedroom, 2 bath townhome in a great location! 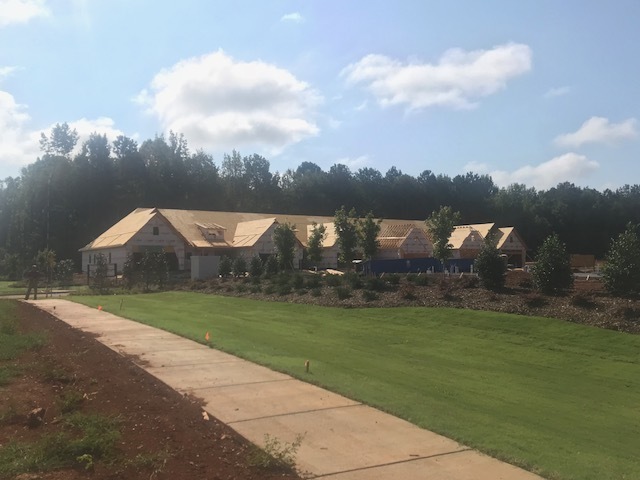 Just 1 turn away from Redstone Arsenal, a brand new Publix shopping center, and I-565. 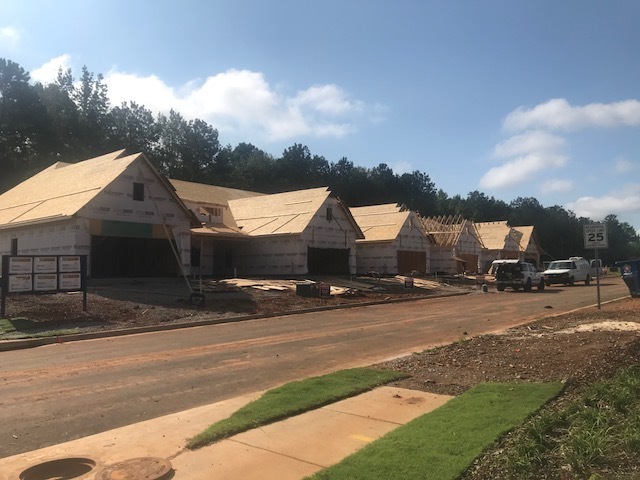 These full brick townhomes are loaded with amenities like granite and quartz counters, hardwood floors, tile showers, shiplap accents, smart home capabilities, 2 car garage, and more! Several of the home sites border a nature preserve for the ultimate privacy. Matt Curtis Real Estate can get you started today finding the perfect home plan and selecting your finishes to make your new townhome unique to you! This end-unit home plan has a great layout with the kitchen opening into the dining room and the great room. You'll love preparing meals in the kitchen with lots of counter space, and a corner pantry while still being a part of the action in the living areas. The isolated master suite with a trey ceiling has a glamour bath with double vanity, soaker tub, tile shower, and a huge walk-in closet. The other 2 bedrooms also have walk-in closets! Relax and enjoy the outdoors from the large covered patio. 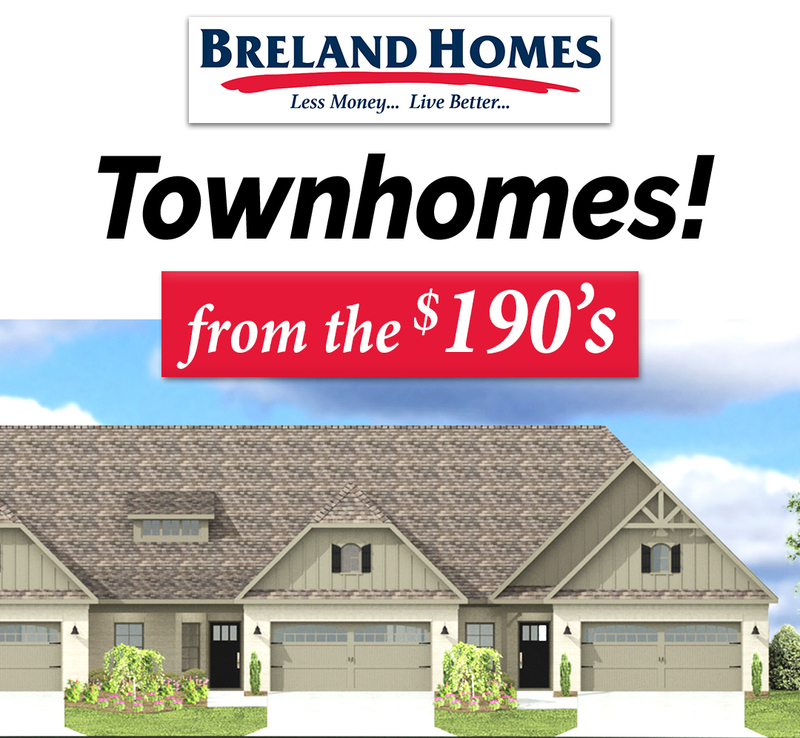 The end units are limited, so don't delay if this home plan is for you! This open concept home plan has a large kitchen with a huge island! The great room, kitchen and dining room are all open so that entertaining, or just keeping everyone together in the same area is a breeze. The large isolated master suite with a trey ceiling boasts a glamour bath with double vanities, a soaker tub, tile shower, and a huge walk-in closet. The other 2 bedrooms also have walk-in closets! Relax and enjoy the outdoors from the large covered patio. The Waters - Reserve Now! 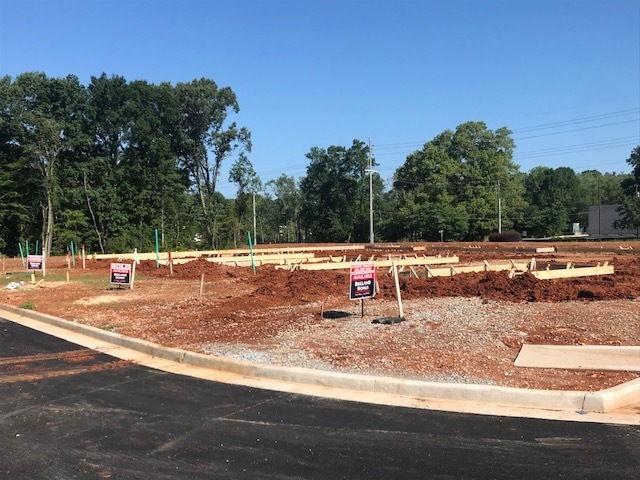 The Waters Townhomes are now under construction! Contact MCRE for more information about The Waters townhomes for sale. We're here to help you achieve your real estate goals!